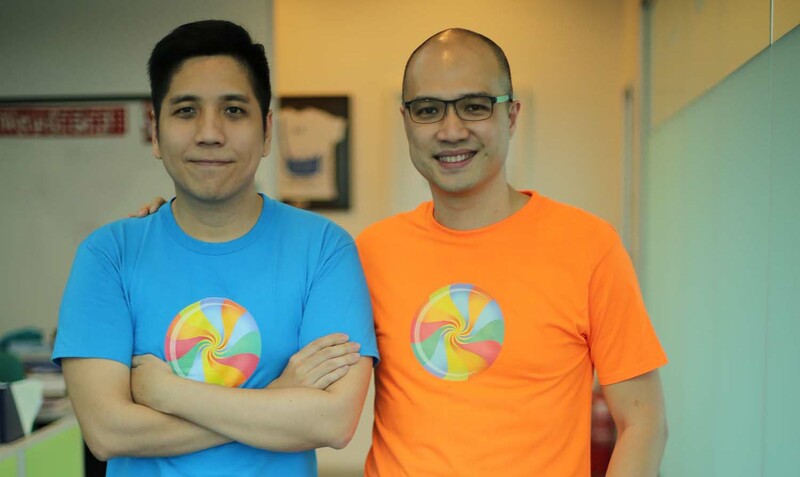 MALAYSIAN equity crowdfunding (ECF) platform pitchIN has successfully funding its tenth deal for 2017 with SalesCandy; investments raised has crossed RM12 million (US$2.84 million). pitchIN has become the first ECF platform to reach double digits for successful deals in a year. SalesCandy is a Sales Performance and Lead Management CRM. It is capable of instantly routing leads from various sources such as Facebook Lead Ads, web forms and chat bots directly to the salespeople’s mobile phone and automatically updating lead statuses with the actions taken by the salespeople. SalesCandy chief executive officer Stanley Chee expressed his gratitude for this success, "We are grateful that we successfully raised a round of RM1.5 million on pitchIN to further grow our CRM specifically built to help property developers, education and financials clients to close more sales. The team in pitchIN is amazing and easy to deal with and they know startups and b usiness models very well. I strongly recommend pitchIN to any startup out there who is looking to raise funds." Sam also paid tribute to the investors who have made these successes possible, “Of course, we must note that our success was only possible because investors liked the companies we listed. We are grateful to the 623 investors, of all types, large and small, who have invested to date in deals on the pitchIN ECF platform. “pitchIN is not done for the year. Investors can look forward to more deals on pitchIN Equity before the end of 2017. Information on upcoming deals from pitchIN can be found at www.equity.pitchin.my and the pitchIN.my Facebook page.